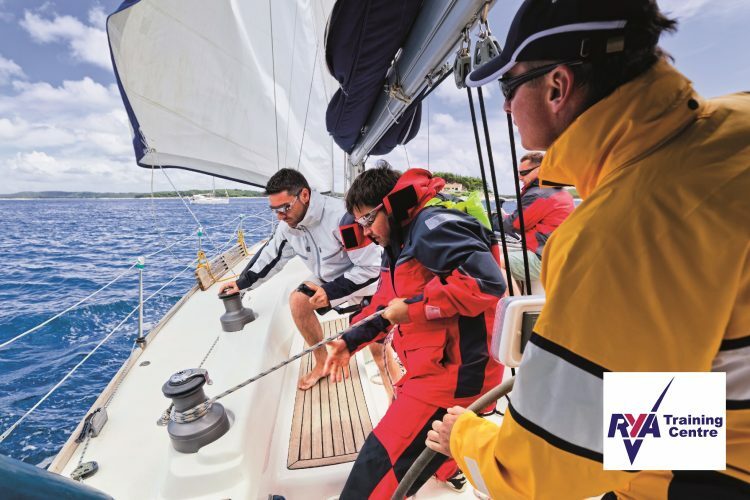 Polish your skills, gain confidence and pass your RYA sailing course. Whether you are taking to the water for the first time, newly qualified or just feel a little rusty, our RYA sailing courses provide a safe, yet challenging environment in which to improve your skills. It’s being confident and capable that makes getting out on the water fun and relaxing for both you and your crew. 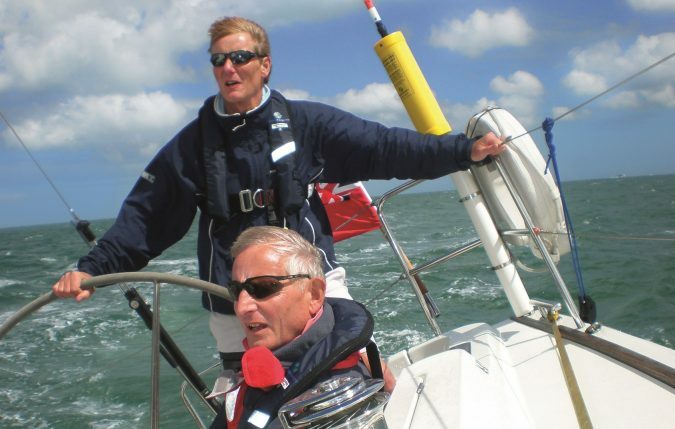 RYA day skipper practical courses for sailing yachts or motor boats equip you with the skills to skipper a boat in familiar waters by day and charter vessels in the UK or abroad. 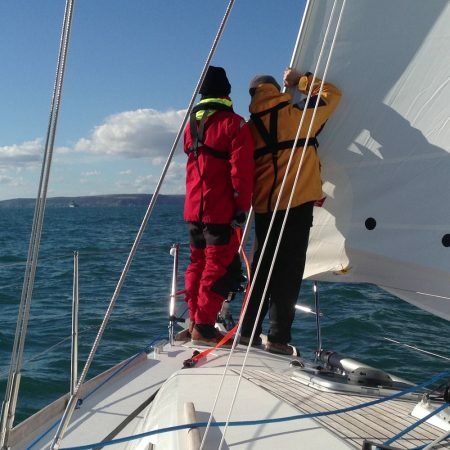 The 5-day RYA coastal skipper practical course teaches more advanced techniques to prepare you for longer and more challenging coastal and overnight passages. 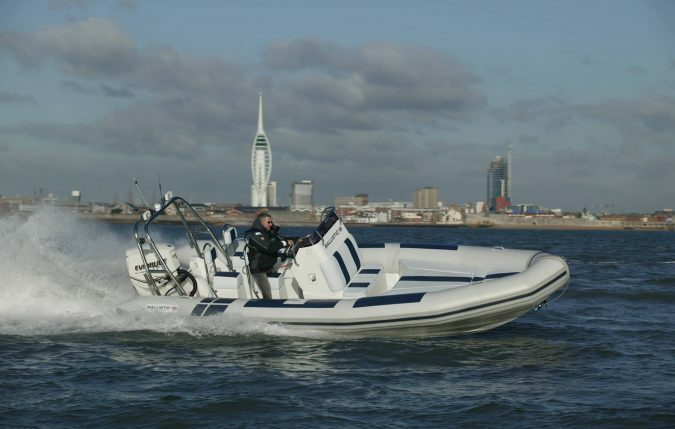 This 2-day entry level course provides the skills and background knowledge needed to drive a powerboat and is the basis of the International Certificate of Competence (ICC). Why train with Pure Latitude ? Pure Latitude is not just a sailing school. We deliver high quality RYA sailing courses on our immaculate fleet of club boats – with a focus on bespoke support and development. Our RYA sailing courses are tailored to your needs. Low instructor – student ratios ensure a high quality learning experience focused on your specific strengths and weaknesses. Every hour spent onboard is more productive when learning in this way. Feel free to bring family and friends at no extra cost. 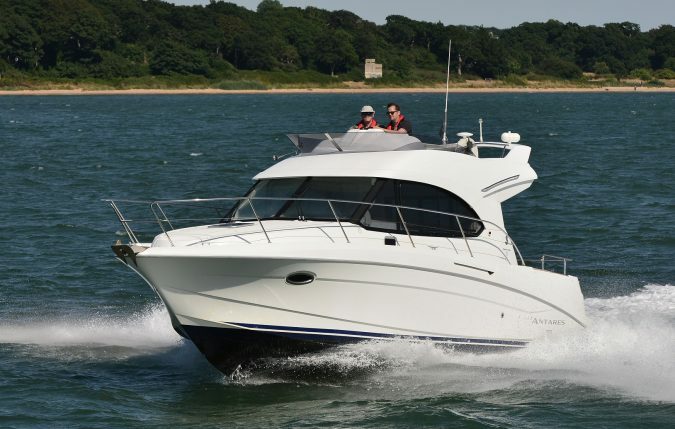 Our base in Hamble is at the heart of the UK’s boating scene and offers immediate access to the Solent. Situated between Southampton and Portsmouth, getting here is a breeze by road or rail. The Solent, with a wonderful selection of harbours and pretty bays, is beautiful and varied but also demanding, with challenging winds, complex tides and busy waterways. 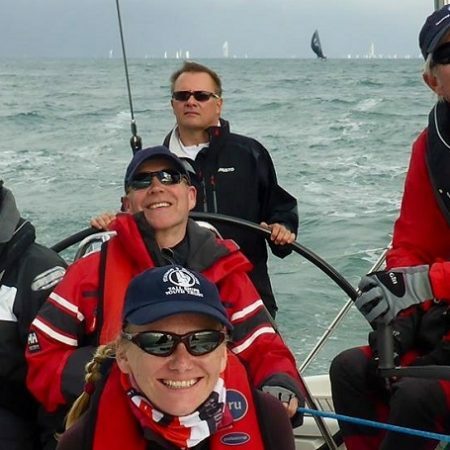 RYA Day Skipper Courses completed in the Solent are held in high regard worldwide – it’s often said if you can sail in the Solent you can sail anywhere. WHY TRAIN AS PART OF A BOAT CLUB ? Learning about sailing never ends. The same could be said for any discipline, but when it comes to boating, experience is everything. Skippering boats is a continuous journey, not just a destination. 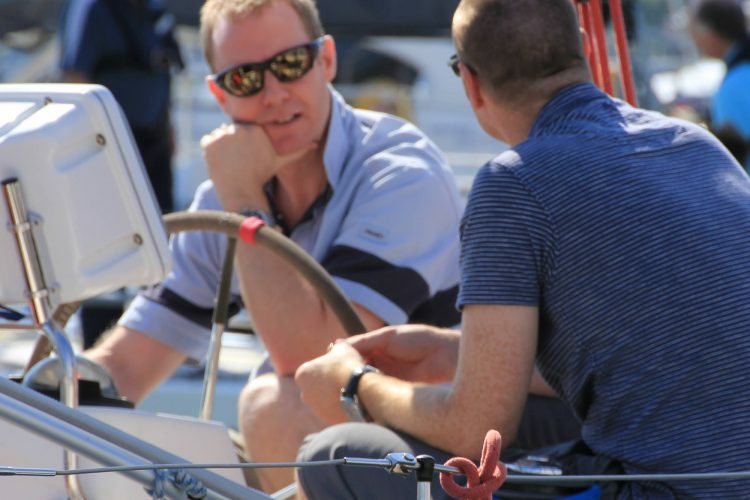 The formal RYA syllabus ensures you have the range of knowledge needed at each level, but it’s having a way to practice, test and develop your skills during a regular day on the water that turns knowledge into expertise. We provide the environment for members to spend whatever time they need skippering, be that on their own, on a 1:1 basis with an instructor or in a small group setting joining one of our popular events. In all cases, they focus on the specific things that matter to them. We developed our boat share club to make bespoke learning accessible, hassle-free and affordable, and across a unique mix of sail and power boats. 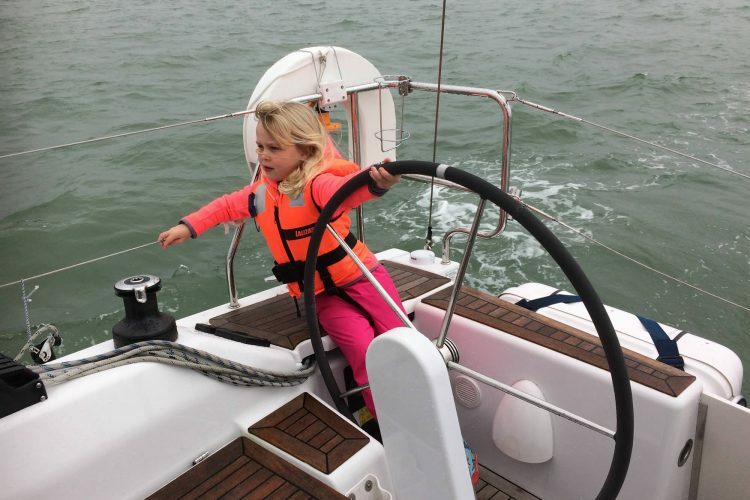 The on-hand support and mentoring, not just for me but the whole family, has made the biggest difference to our enjoyment of sailing. Book a visit to view our fleet in Port Hamble marina and discuss how we’d help support your journey as a skipper. To arrange, please email ian@purelatitude.com, call the office on 02380 001234 or complete the form below.